Our Future City's #BeWell programme explores the impact of creative activities on wellbeing. During 2016/17 over 350 children in Brighton & Hove took part in the programme and helped us to create this film! A special thank you to James Casey and Bec Britain for producing the film. Explore and download resources from Our Future City projects and events. Know a young musician looking for studio time? Cities of Learning named one of the world´s most inspiring education innovations! Our Future City shortlisted for a prestigious international award! 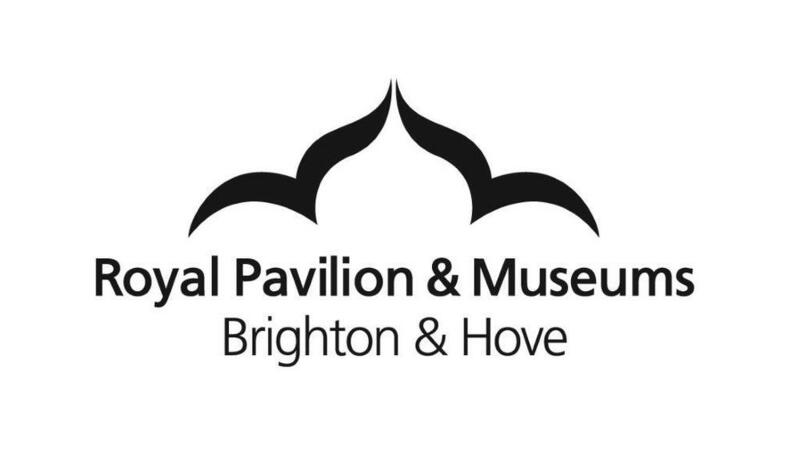 Brighton Fringe seeks budding artists!